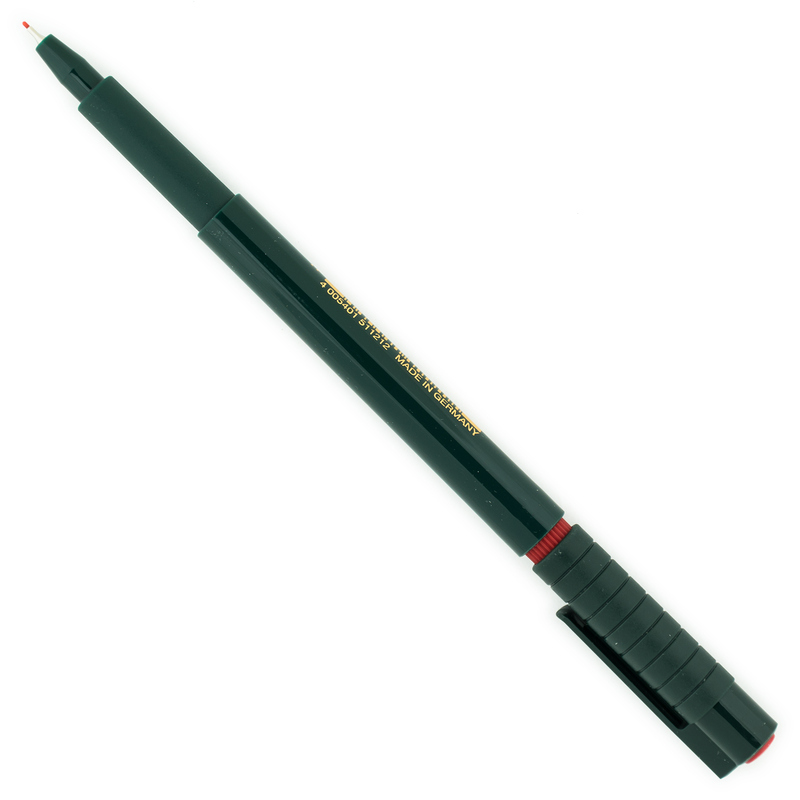 Weight: 92 grams, shipping calculated at checkout (more details). 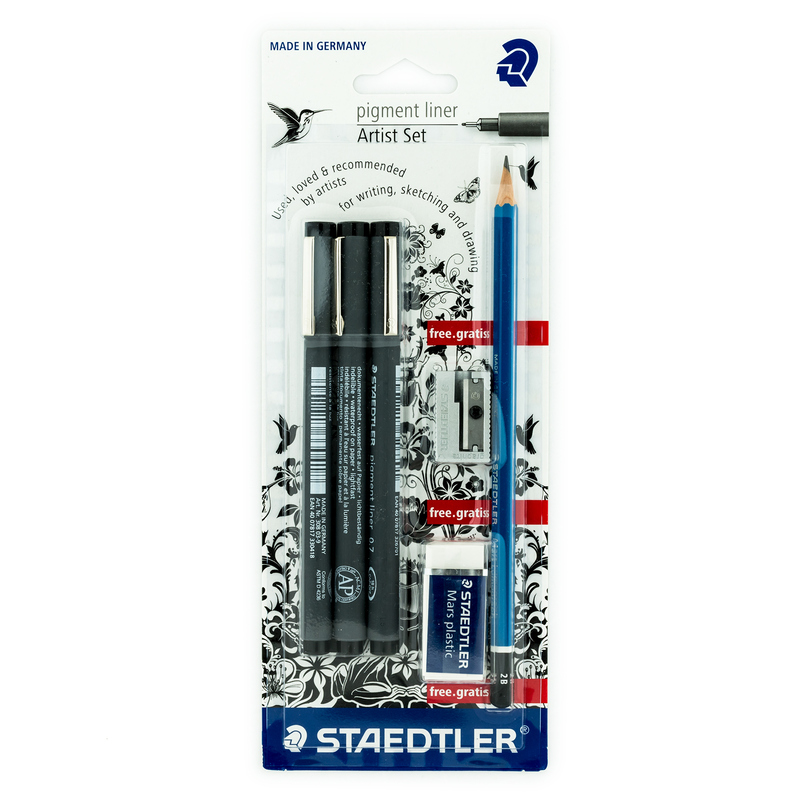 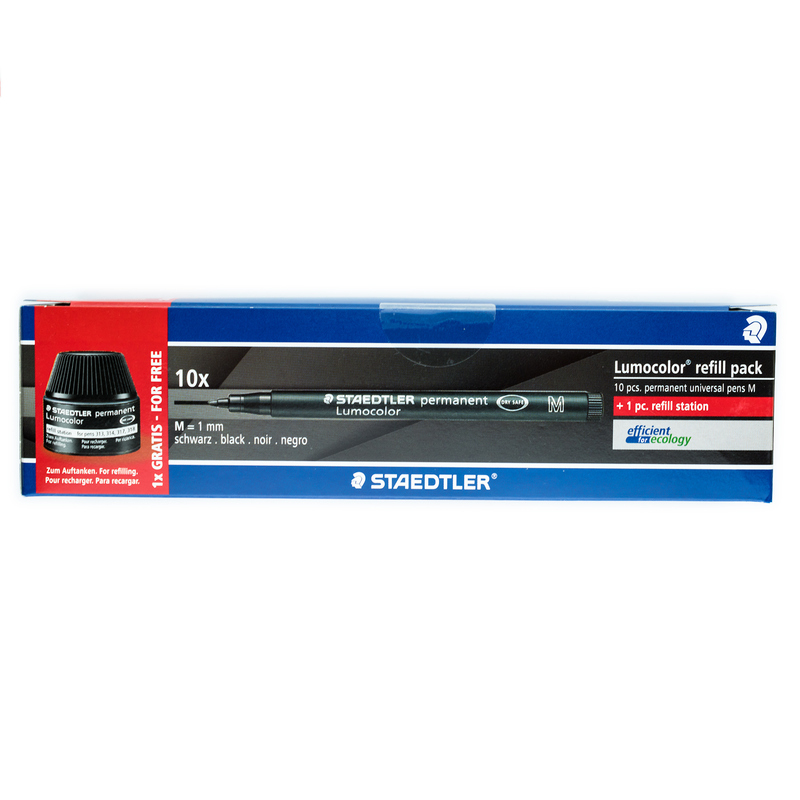 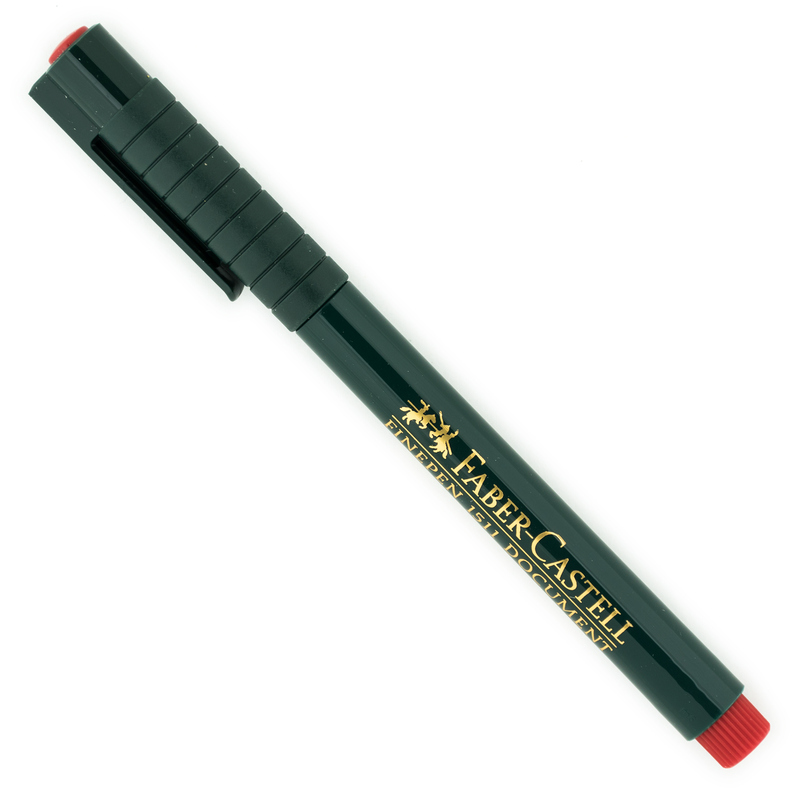 Each fineliner pen is filled with document-proof water and UV resistant water-based ink, which makes them ideal for signing financial and other documents. 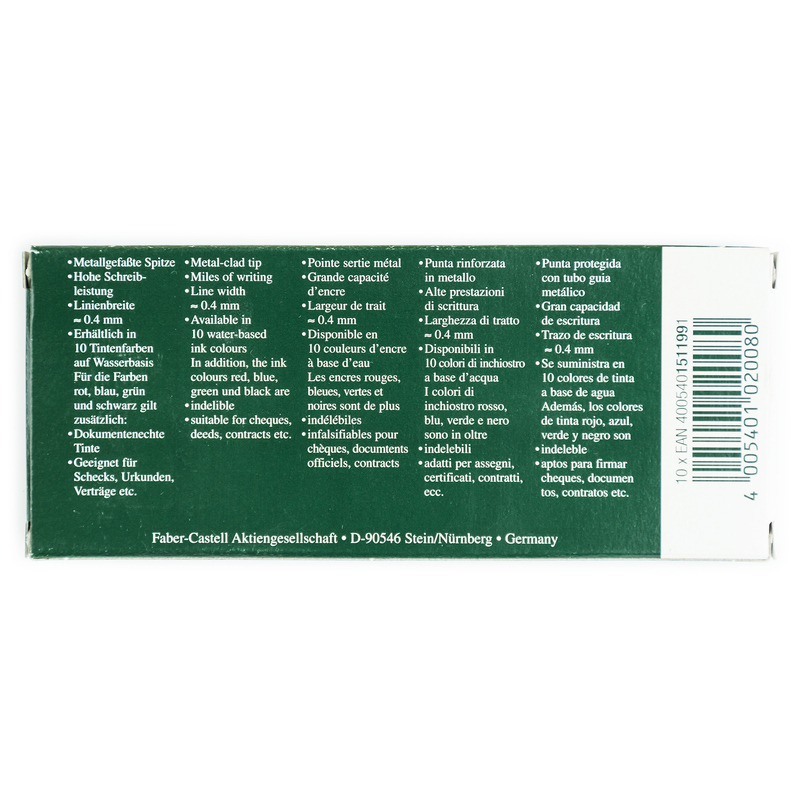 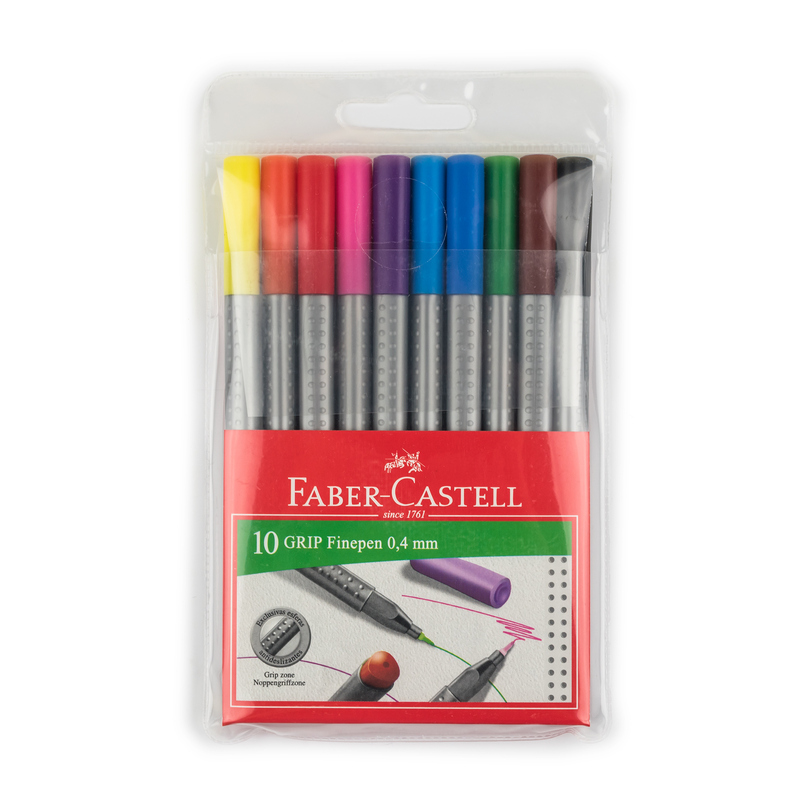 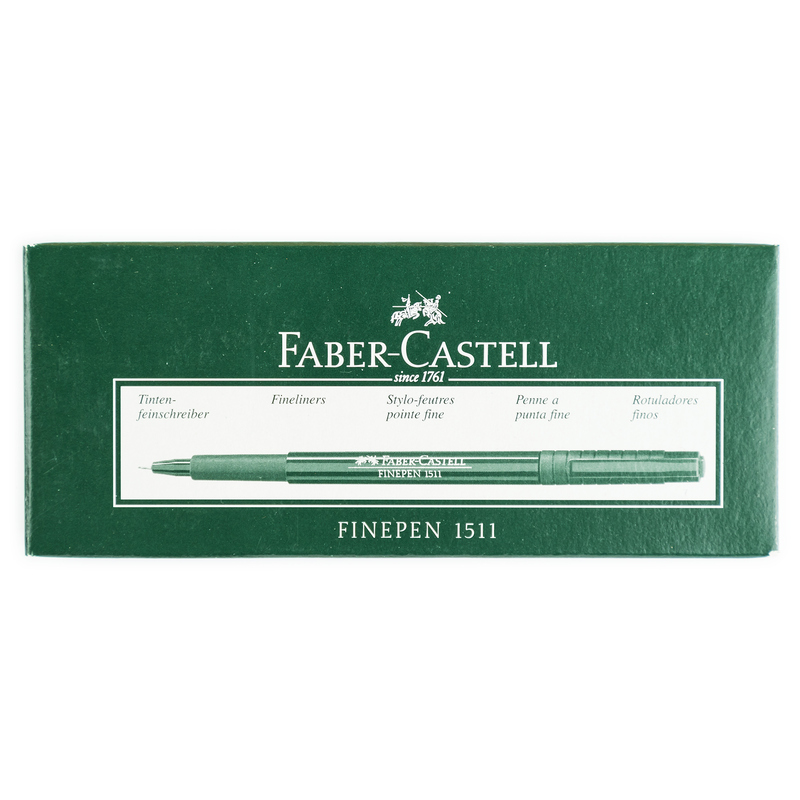 Each box contains 10 fineliner pens with green ink. Line width: 0.4 mm.